Victorian style homes were first built in the early 1800’s. Architecturally speaking, the term “Victorian” is significant to numerous styles and materials which came out of the Victorian era when Queen Victoria ruled Britain. Generally constructed of wood, brick and/or stone, Victorian architecture is synonymous to elaborate detail. 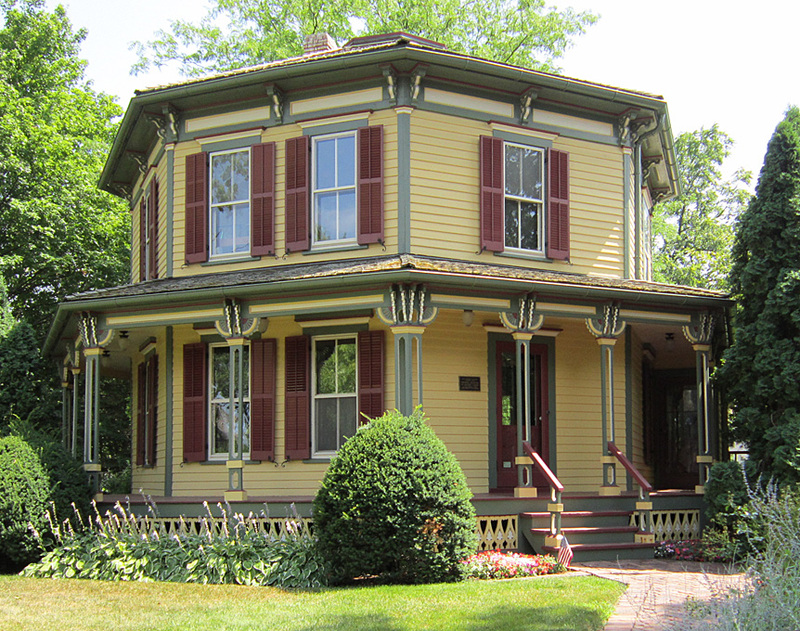 The most common traits of Victorian homes are: bay windows, wood or metal trim, textured walls, decorative brick work, scalloped shingles, steep rooflines with multiple gables facing different directions, wrap around porches with ornamental spindles, and round or octagonal towers with steep pointed roofs. Usually two stories, Victorians were also often built with third floors. The most recognized designs of the Victorian period are Italianate, Gothic Revival, Queen Anne, Folk Victorian, Shingle, Stick, Empire, Romanesque, Eastlake, and Octagon. Of these, the most difficult style to find today is the Octagon [eight sided], first built in the mid 1800’s to improve “ventilation and light”. Romanesque Victorian on the corner of Dearborn and Ontario in downtown Chicago. People often think of Victorians as being large ornate wood sided homes, but Victorian architecture may also reflect pastoral and castle like influence. 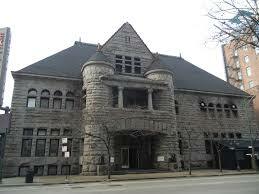 One of the most locally famous examples of this is a Romanesque style historic landmark in Chicago. Designed by local architect, Henry Ives Cobb, the 632 N. Dearborn building was constructed of stone in 1892 and originally occupied by the Chicago Historical Society. This gargantuan-sized Victorian housed numerous businesses through the years, most recently, nightclubs. What Makes a Painted Lady? Known for their multi-color painted grandeur [three colors or more], Painted Lady Victorians rose to prominence during the San Francisco Gold Rush of 1849. When the population ballooned from 800 to 25,000 in a year, Victorian styles expanded in mass meeting the demand for new housing. 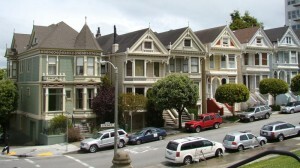 San Francisco remains one of the most iconic areas where Victorian Painted Ladies reside in number to date. Surprisingly, these homes weren’t officially called “Painted Ladies” until coined as such by authors Elizabeth Pomada and Michael Larsen in their 1978 book, Painted Ladies – San Francisco’s Resplendent Victorians. In the 1880’s, Queen Anne Victorians came into high fashion. The often bright colors used on the numerous architectural details of Queen Annes, make them one of the most highly recognizable Painted Lady styles today. 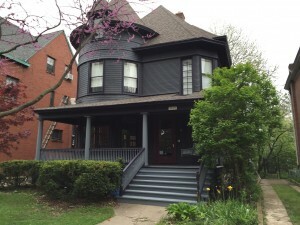 Restored Victorian in Chicago’s historial Kenwood district. The Victorian building craze continued as late as the 1940’s in Midwest farming communities. Affordable at their onset, building these types of homes today would be unaffordable for the masses. Beautiful as they are, Victorian homes are a headache for some. Odd floorplans, smaller rooms and tiny closet space compared to most twentieth century homes, will likely dictate the need for reconfiguration. Interior repairs, such as wiring and other like items, may also be needed. Rule of Thumb When doing repairs and upkeep on historic and older homes, look for architects and contractors with experience tied directly to the time period the house was built – their cumulative knowledge base will prove invaluable to getting these types of jobs done correctly and accurately. Outside of San Francisco, you can find Painted Ladies in cities like Chicago, New Orleans, St. Louis and numerous other towns across the U.S. If you love these architectural styles and don’t mind the upkeep, you should be able to find the Victorian of your dreams in most any city. 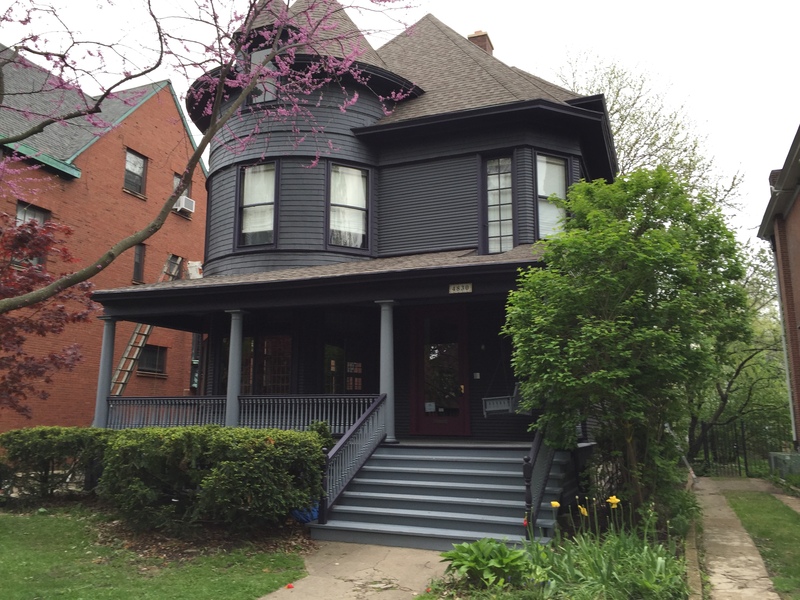 This entry was posted in Carpentry, Chicago, Historic Landmark, Home Renovation, Painted Ladies, Painting, Restoration, Victorian Architecture on June 17, 2015 by admin.